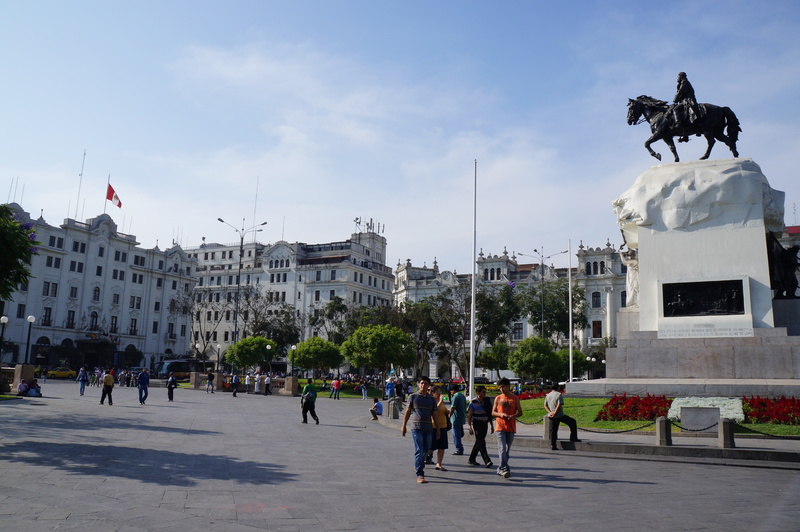 Lima is actually a pretty nice city and there are a lot of things to do there. We only stayed for a day and a half and there were a lot of attractions that we didn’t see. 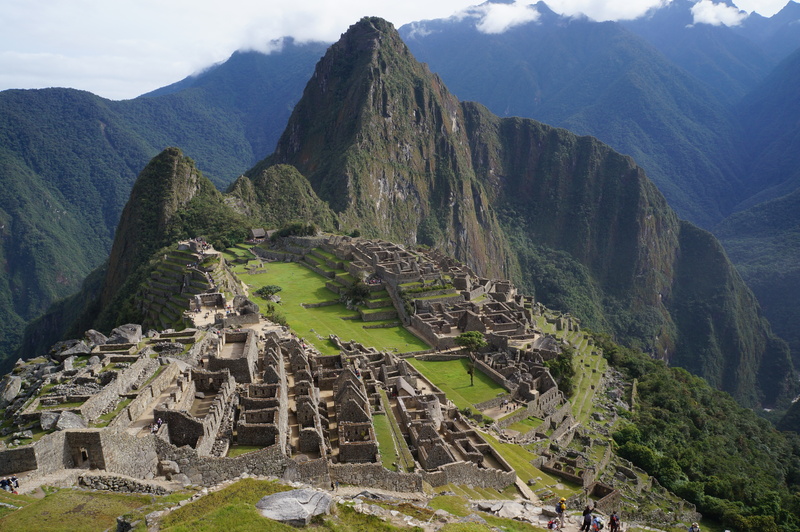 That said, I wouldn’t really stay in Lima longer than 2 or 3 days because there’s just so many other better places to spend your time in Peru. Lima is broken up into several different areas; Central Lima, Miraflores, and Barranco. Miraflores is the big tourist district and while many people will visit the city centre, most won’t stay there. Miraflores is located right along the coast, on a cliff looking down over the beach and the ocean. There’s lots of walking along the cliffside and the beach is a popular place for surfing. 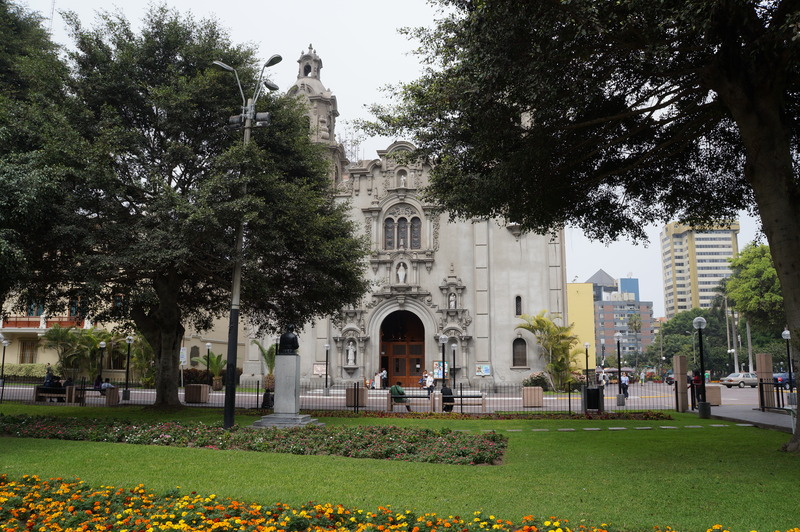 Miraflores is a beautiful part of Lima with lots of parks and flowers. One downside to Lima is the weather; it’s located right between the ocean and the Andes. While we were there it was always foggy and overcast in the mornings, but cleared up around lunchtime. We took the bus into the city centre on our first day and spent a lot of time walking around the old part of the city. All the buildings in Lima are painted very bright colours, so it makes for nice pictures. Taking the bus into the centre took us about an hour. It would have been way easier (and not much more expensive) to take a taxi in, but the bus was an experience in itself! The bus drivers are crazy and we got pretty lost when we got off, but we eventually made it there and miraculously somehow made it back to Miraflores again after! The drivers in Lima are actually some of the craziest drivers I’ve ever seen, so you always have to be super careful! It’s okay to take taxis once you’re in the city, but you should never take a taxi from the airport unless you get a driver from one of the certified companies inside the terminal. The most common place tourists get robbed is on the way from the airport to Lima. A lot of drivers wait outside the airport and then drop you off in the middle of nowhere and steal all your stuff. We made sure to book our transfer with our hostel and they sent someone to pick us up. Otherwise, there are two certified taxi desks in the airport that are safe to use. 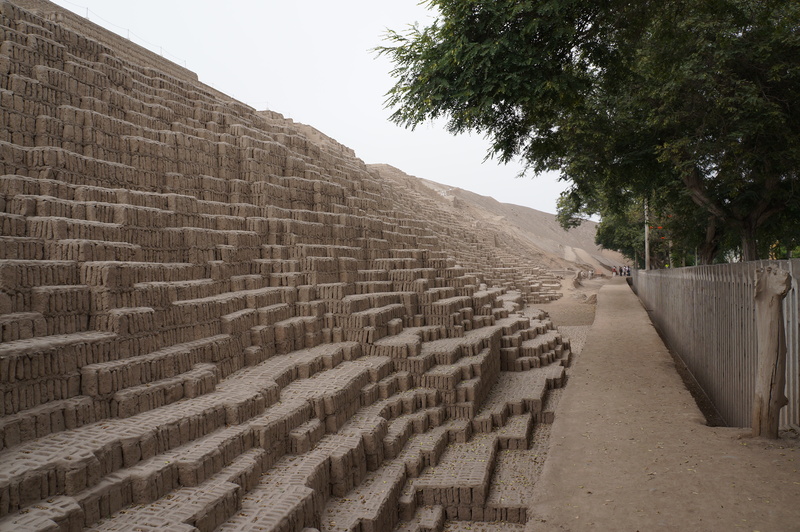 The only other thing we did in Lima was visit an ancient ruin, Huaca Pucllana. It’s in the middle of Miraflores and has been there for hundreds of years. It’s essentially a huge clay pyramid, but it’s pretty neat and Lima’s pretty flat, so it offers a nice view. 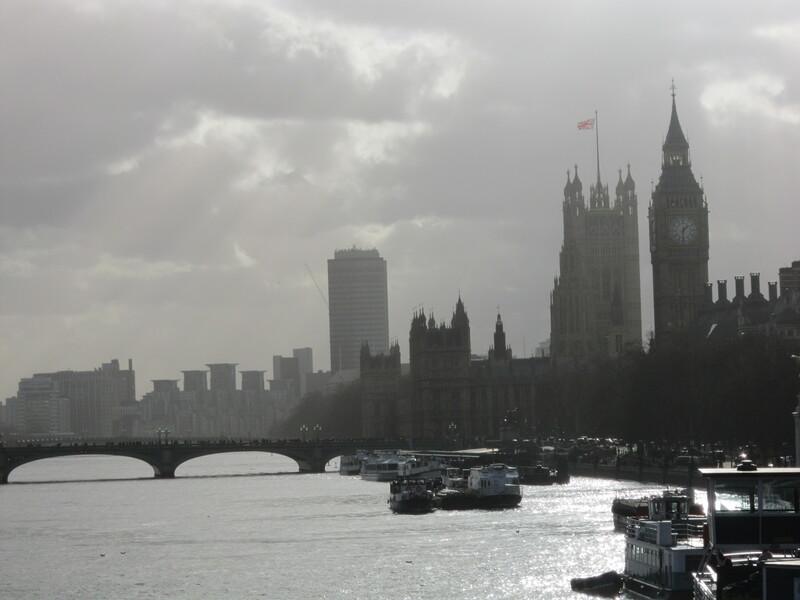 There are a few things we didn’t have time to do, which I would have liked to. We didn’t even get a chance to make it to the beach or to walk along the coast. There are miles of walking trail along Miraflores that I would have liked to walk along and hang gliding off the cliffs is a popular activity. Barranco is also supposed to be a nice part of the city, with lots of brightly coloured buildings and a fun night life.